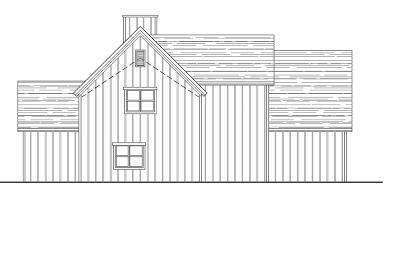 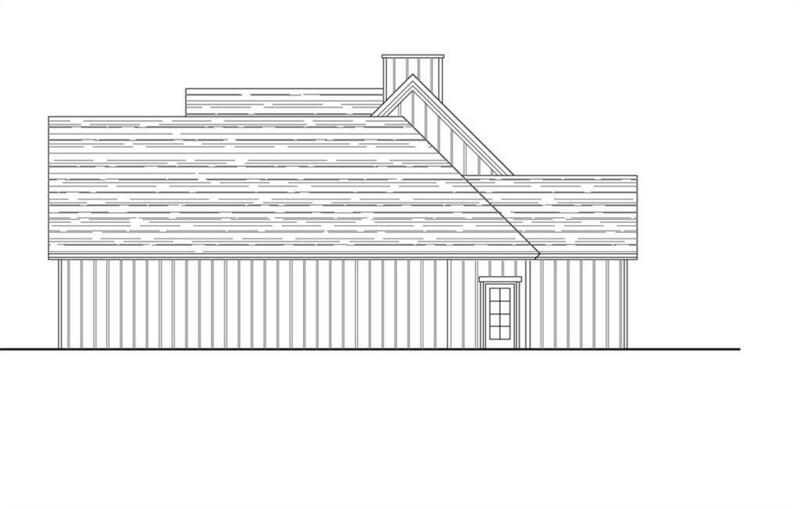 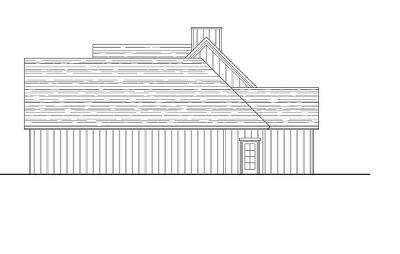 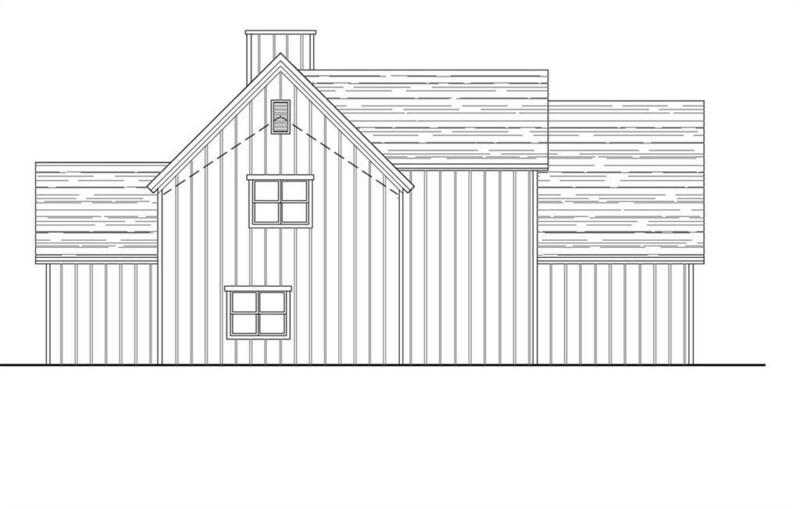 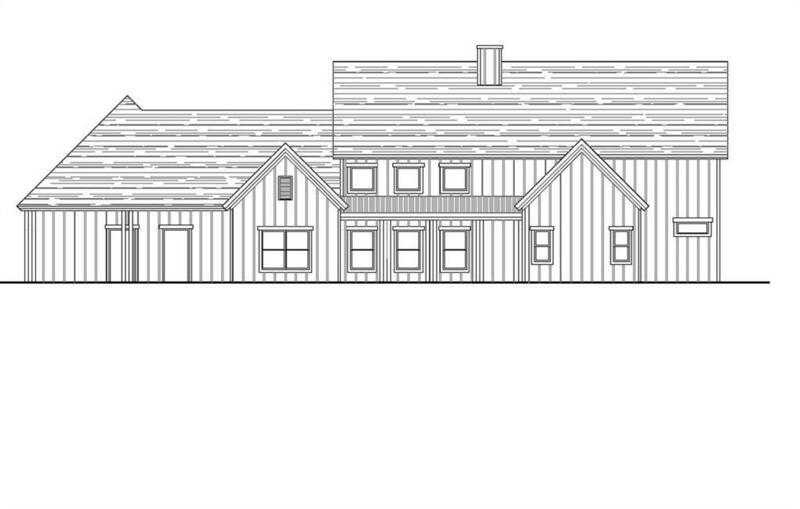 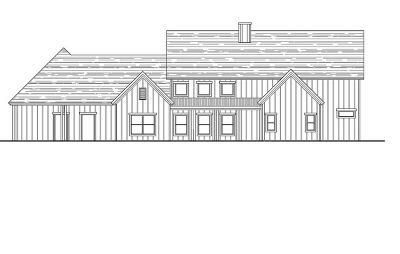 PROPOSED Custom Farm house. 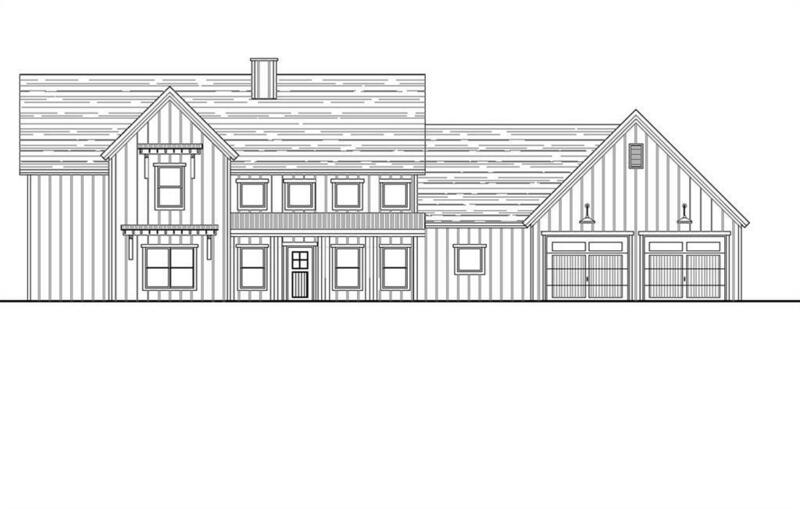 This home will be situated on a large flag lot looking south to the Beartooth Mountains. 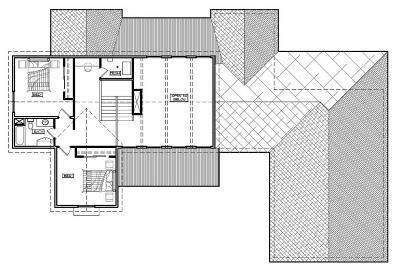 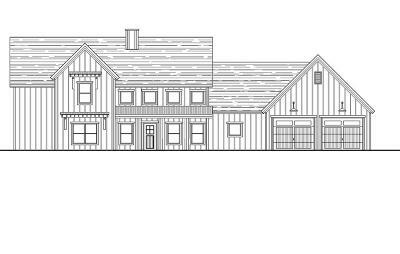 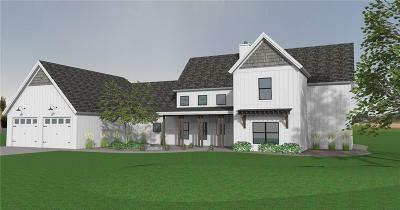 The home will be on a monolithic slab, will have 3 covered patios, a large 3 bay garage with one tandem, on a .7 acre lot. 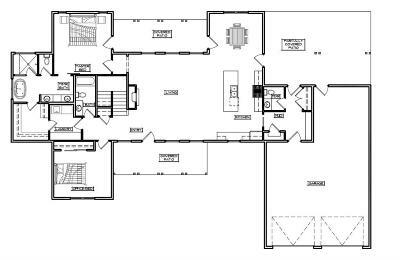 Main Floor will have mud room with washer and dryer hookups and half bath, open kitchen and living room, separate dining area, master bedroom and bath with soaking tub with separate tile shower. 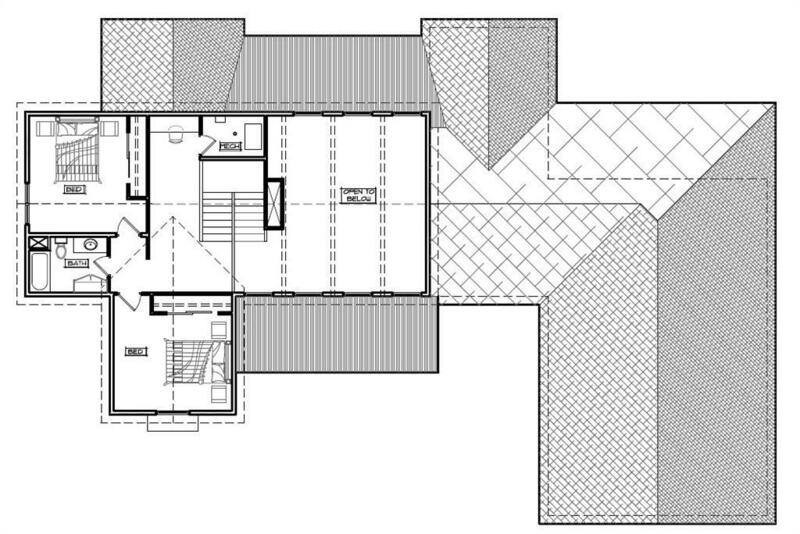 Also on main is a second bedroom and bath. 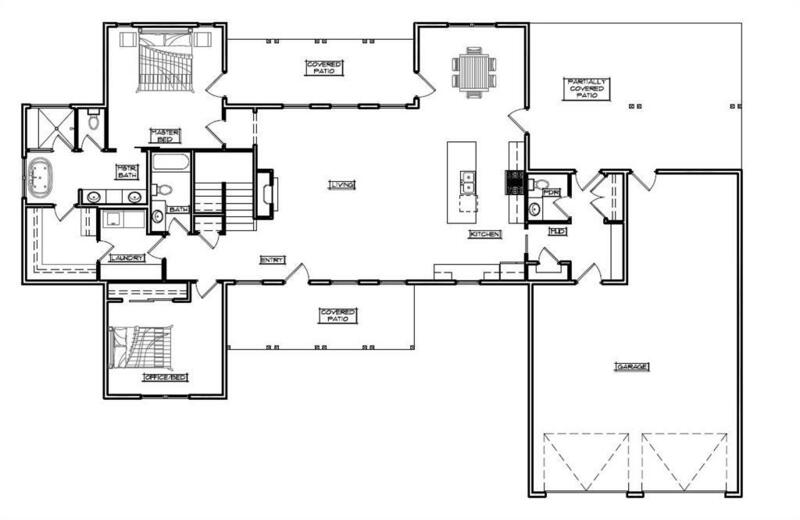 Second story has 2 more bedrooms, full bathroom and nook/reading area. The home will be turn key with a landscaping package to include well for irrigating, underground sprinkling, fencing and driveway.